Dating hopefuls and reality TV addicts have a new sensation to look forward to. Take Me Out is a dating show that promises to “breathe fresh air” into viewers’ every Tuesday night, starting in July. The programme, that proved to be a hit in the United Kingdom (UK) and Australia, will see a single man do his best to impress 30 ladies looking to find love. “Dating is a major part of our viewers’ lives and South Africans have not experienced dating in the way that Take Me Out presents. It's new, it’s the first for South Africa and it’s a lot of fun,” said SABC 1’s Dichaba Phalatse. The lucky male contender will have to convince the single ladies to stay on the show in the hopes of eventually having a date with him. After three elimination rounds, he will either go on a date with one of the women or leave the show alone. 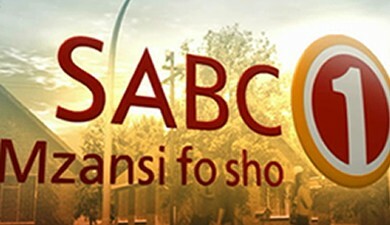 South Africans are encouraged to go to the channel’s website (www.sabc1.co.za) and enter from Monday, April 7.